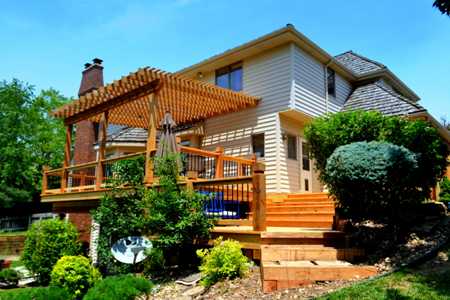 WELCOME TO MIKE JANSEN CUSTOM DECKS, INC.
We are one of Omaha's premier deck builders operating in the Metro area since 1988. 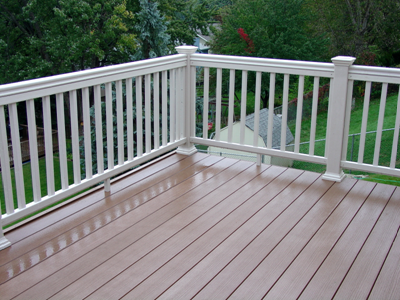 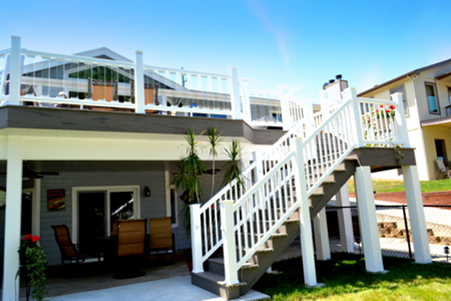 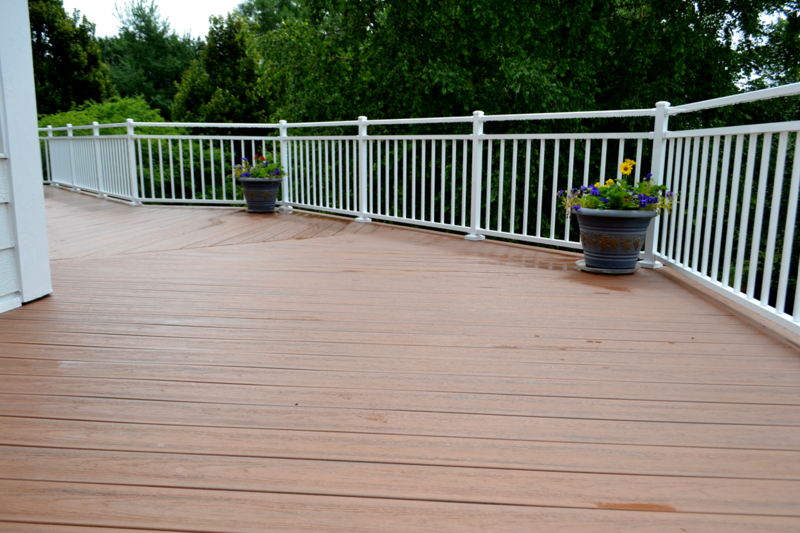 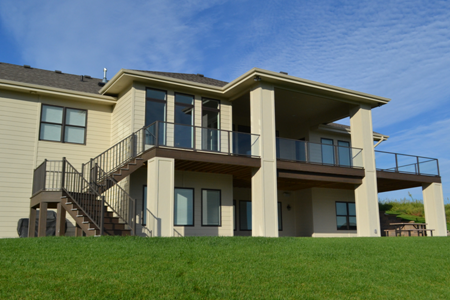 We design and build custom decks, whether in cedar, composite, capstock, or PVC, of all sizes, shapes, and designs. 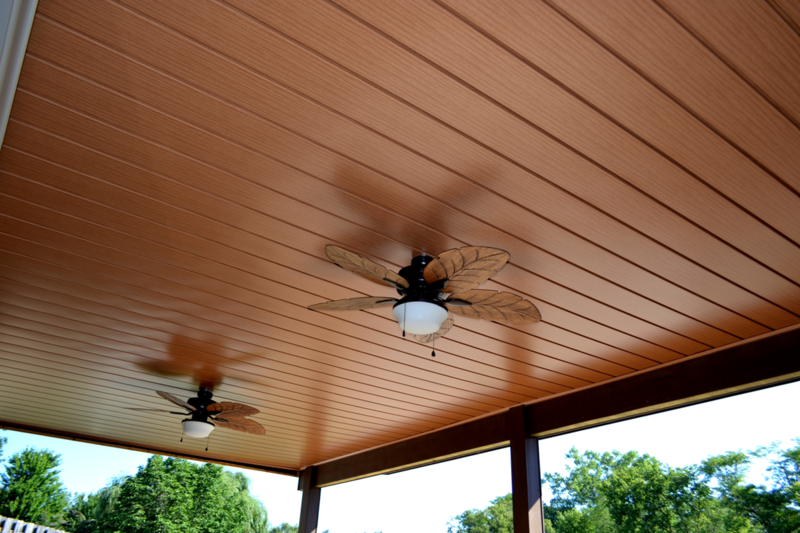 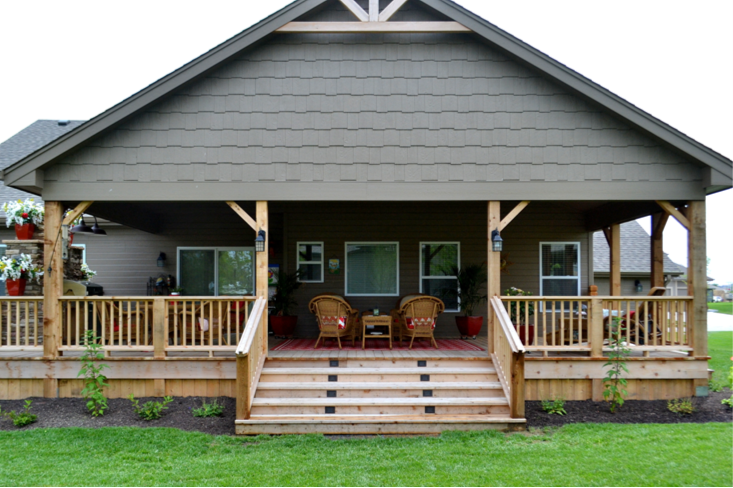 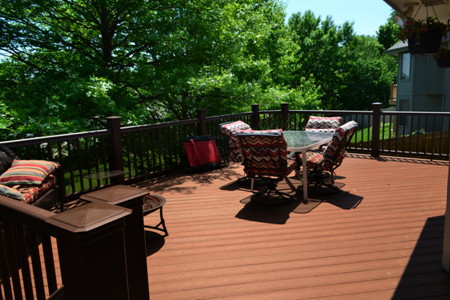 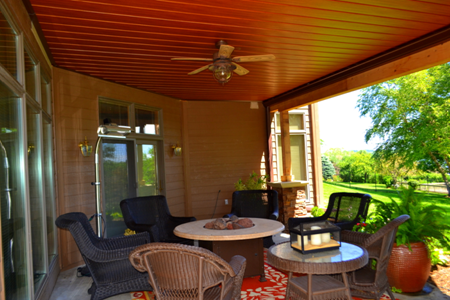 Whether you are adding a deck to your home or replacing or enlarging an existing deck, we can help you plan and design a new deck to suit your individual needs and the custom "extras" you may have in mind. 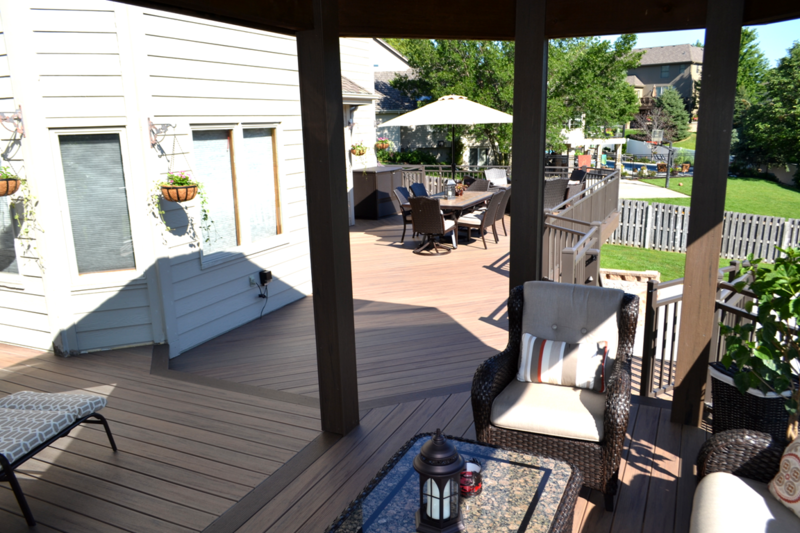 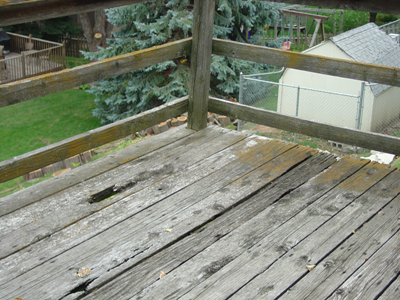 If you or someone you know is interested in building a new deck or replacing an existing one, please give us a call or drop us an email and we will be happy to meet and work with you to discuss your ideas and help you design the deck of your dreams. 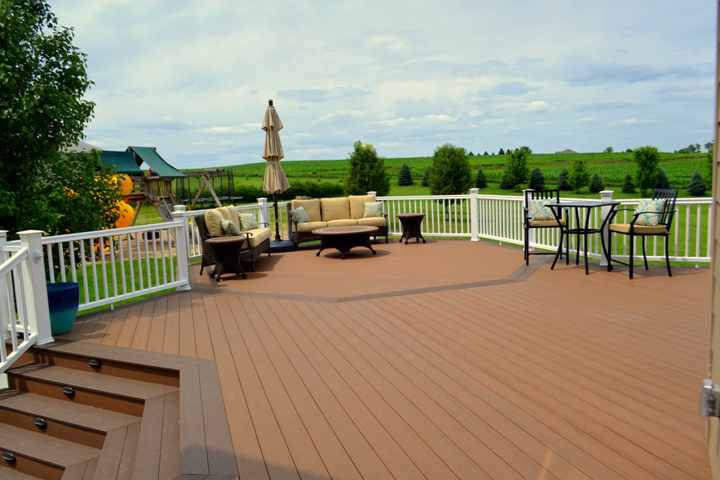 "Building every deck like it’s our own"